Joshua Haggerty has a bachelor’s degree in Computer Science from Texas A&M University and a Master’s of Science in IT from the University of Texas in San Antonio. He started at USAA as a WebSphere administrator and then moved into leading a team developing tools for USAA’s CI/CD processes. 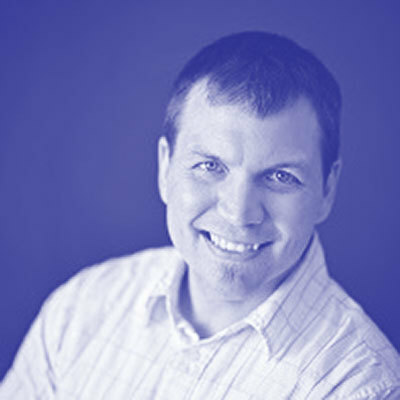 Later, Joshua moved to Acelity in the Healthcare Industry becoming the Director of Application Development over the SOA, Mobile, and Salesforce development teams. Now back in the financial sector, Josh works for Citi in the Architecture space, supporting Geode and GemFire Architecture. In his free time, Josh owns a small bed and breakfast and loves spending time with his wife and kids at their family winery in Fredericksburg, TX.